Adam just got back from South Africa, Namibia and Botswana. He’s confessed that it was surprisingly easy compared to his pre-trip fears. The general angst and fear that North Hemispherians suffer from when booking, paying (and dealing with the licensing issues) is that it just isn’t worth the bother. Ok, so 3 days of drudgery to prove that an ATP guy in one country can navigate responsibly in another was silly, but the South African CAA has bigger problems right now than to suffer through Adam’s wingeing about his precious vacation time and aversion to standardized testing. Well… it is, says worry-wart, cautious and risk averse Adam. The only hiccup in the entire trip as a fuel issue in Tsumeb, in the northeastern Namibia, that was entirely fixable after some quick pleading to check the circuit breakers at the main board in the airport that controlled the fuel pumps. 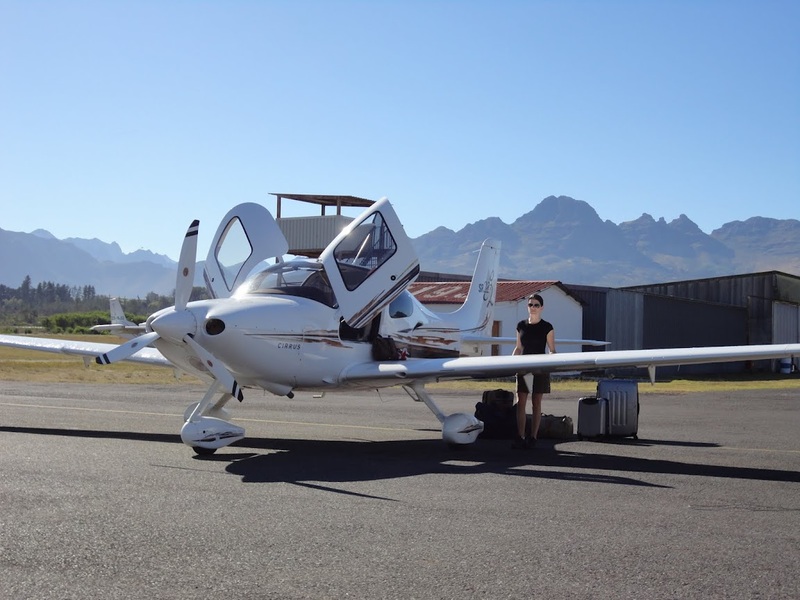 The opportunity for pilots to do a self fly safari in Southern Africa is not only affordable, but arguably the only way to do such big distances unless you love driving. Thanks to these guys, it was a great experience: The Stellenbosch Flying Club and Jared DuPreez of Cirrus SA. If you need any information on how to plan your African whirlwind tour, don’t hesitate to contact me from the contact page.